Our range of products include diamond file, cbn id grinding wheel and diamond cbn cut off wheel. 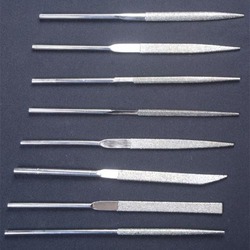 From our wide consignment, we are affianced in offering to our patrons an optimum class variety of Diamond File. 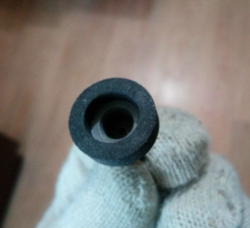 To supply the ever rising needs of our customers, we are occupied in offering a wide range of CBN ID Grinding Wheel. With honest intentions to improve the standing we have earned in this arena, we are offering a distinct collection of Diamond CBN Cut Off Wheel.